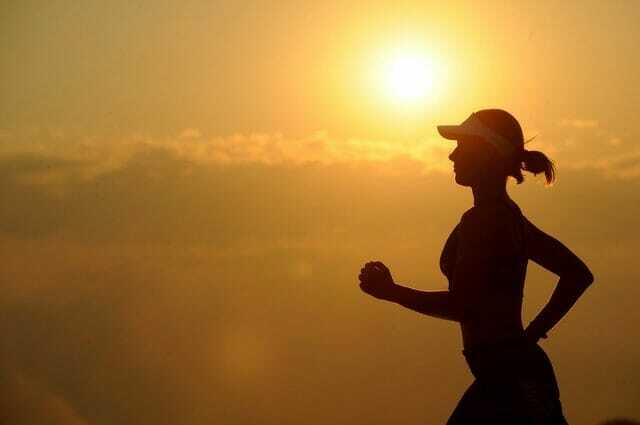 Of the many supplements available to promote health and longevity fish oils are one of the most common. They’re widely available, affordable and have a long held reputation for being a rich source of essential fatty acids. Fatty acids that have a whole host of health benefits. However what’s less well known is how crucial it is to choose very wisely when it comes to fish oils. 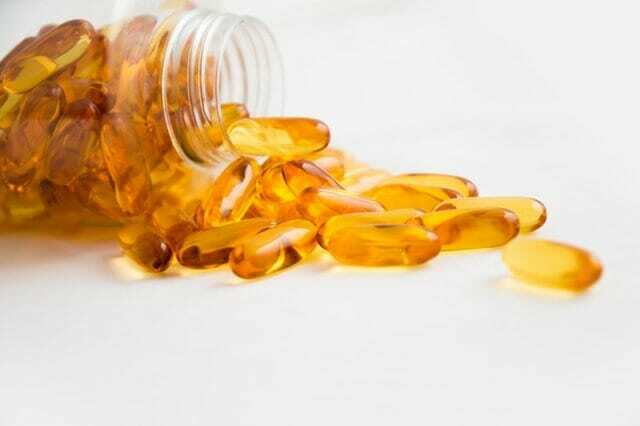 Here we’re sharing the benefits of a special type of fish oil – Cod Liver Oil – and some tips to guide you in buying only the best quality fish oils. Read on for more. Cod Liver Oil is made from the liver of codfish. The use of this special oil for therapeutic purposes is said to date back to Ancient Scandinavian Vikings. Though similar in fatty acid content to other fish oils, what makes cod liver oil so special is that it has higher concentrations of vitamins A and D.
A daily serving of a good quality Cod Liver Oil can provide a whopping 25% of your recommended daily allowance of Vitamin A and over 30% of your recommended Vitamin D.
Considering that studies suggest over half of Australians are deficient in Vitamin D it’s clear to see how a smart choice of fish oil product can quickly make a difference to your health. Like other fish oils Cod Liver Oil contains a concentrated form of omega-3 essential fatty acids. 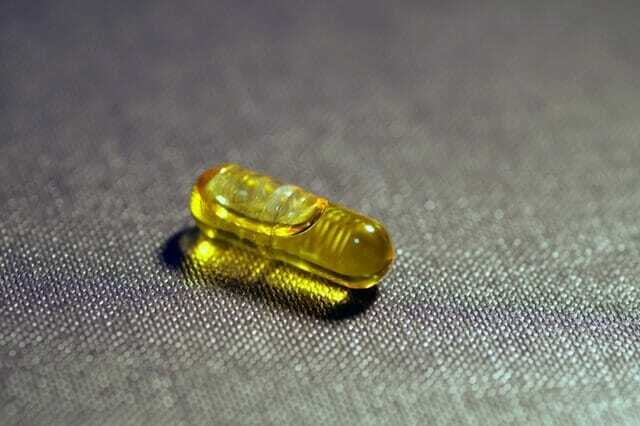 These omega-3 fatty acids are made up of two parts – EPA (or eicosapentaenoic acid) and DHA (or docosahexaenoic acid). It can be challenging to obtain enough EPA and DHA from diet alone (unless you’re enjoying a daily serving of oily fish like salmon, sardines and mackerel). But the super power properties of these fatty acids make it worth going the extra mile to incorporate them into your supplement routine. The anti-inflammatory properties of omega-3s protects against heart disease. Omega-3s are brain boosters and can aid with memory and concentration. 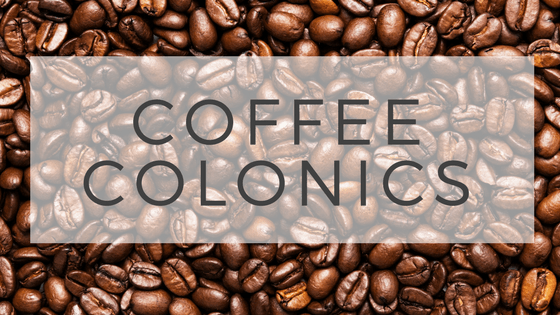 They help build immunity, keeping common illnesses at bay. …and they can reduce liver fat in cases of non-alcoholic liver disease. And there’s more – Omega-3s can support with arthritis, hormone regulation, eye health, autoimmune diseases, asthma and more. How do I know if I’m getting enough omega-3? It’s easy to pop to the chemist or even the supermarket and pick up what’s often a jumbo jar of cheap fish oil. But the jumbo jar and cheap price tag are both signs of an inferior product. One that’s going to do little to change your omega-3 levels, let alone help bring about the super power benefits above. 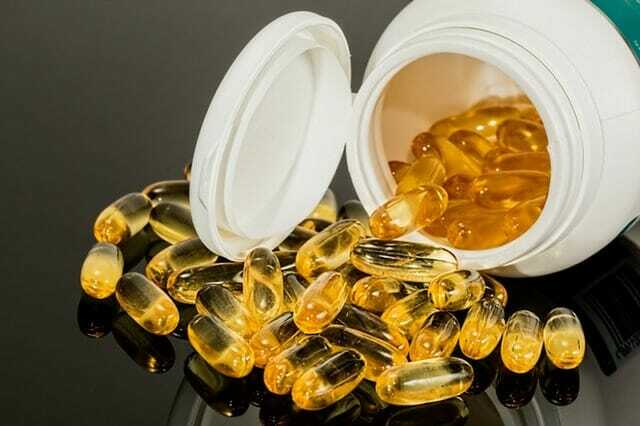 This is because many, lets call them ‘standard or mass produced or commercial’, fish oils go through heavy processing to produce an end product that humans can consume. Often this is needed because the fish used are diverse and of varying quality. And this processing, which can include bleaching and high temperature exposure, damages the valuable nutrients in the oils. Made from raw and wild fish that have been sourced from unpolluted waters. Where no heat treatment has been used during the extraction process. That contains no traces of the label ‘refined’ – think of refined as ‘processed’. A price tag that on first glance may make you go ‘ouch’ – it couldn’t be truer that with fish oils that you really do pay for what you get. Follow the tips above and you’ll be well on your way to choosing a fish oil product that will quickly set your omega-3s to optimum levels for health and wellbeing. Our top pick type of fish oil is Cod Liver Oil – the added Vitamin A and D mean it works even harder as an all round supplement. And when it comes to our choice of products we favour Rosita. Rosita’s products are sustainably sourced from wild fish stocks in the pristine crystal clear waters of the Norwegian Helgeland Fjords waters. 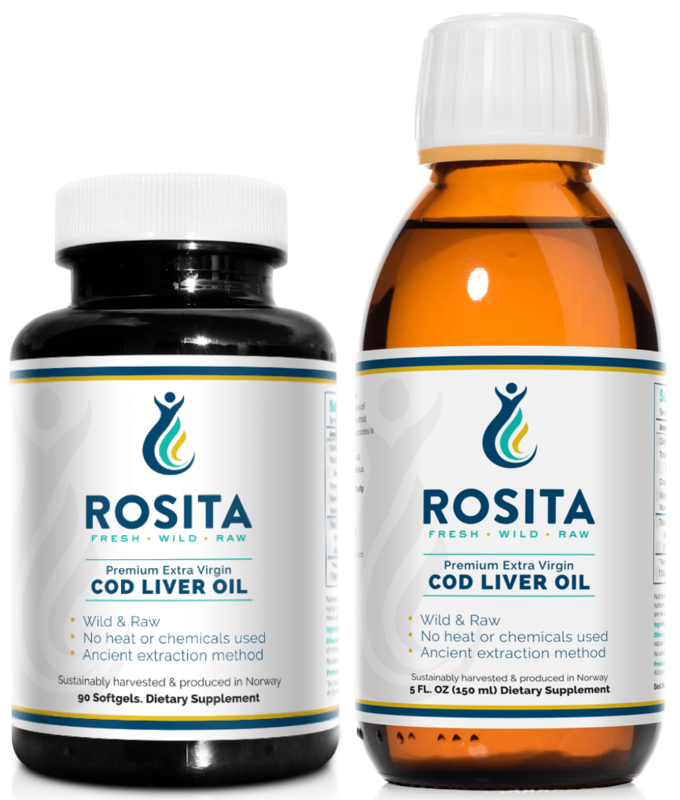 Their Rosita Extra-Virgin Cod Liver Oil is a “living oil” from wild and abundant Norwegian codfish that’s been raised in pure uncontaminated waters. 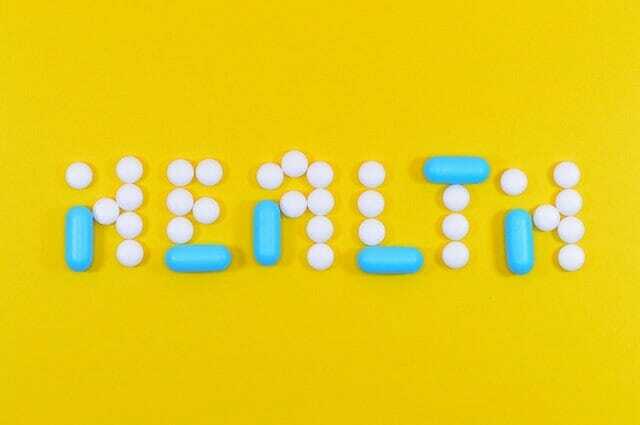 At pH Clinic we stock both the Rosita Cod Liver Oil softgels and also the liquid – pop in today and talk to us about how this fish oil could benefit you.